If you find yourself going overtime on the TIVO or planning your evenings around variations of CSI, it might be time to get happy. A new analysis of the data collected in the General Social Survey from 1975 to 2006 — chronicling the activity patterns of 30,000 adults over three decades — shows that happy people were more socially and religiously active, voted frequently and read more newspapers. Unhappy folks, on the other hand, watched significantly more TV in their spare time, according to the paper published in the December issue of the journal Social Indicators Research. 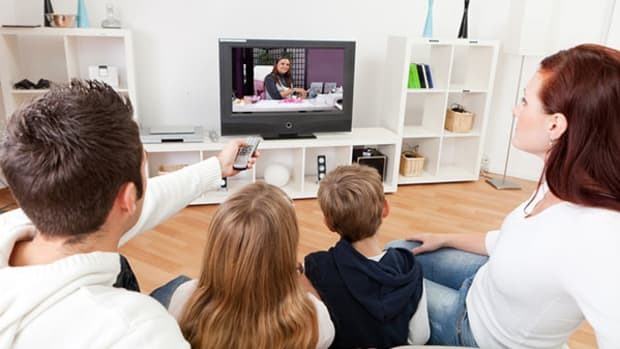 "These conflicting data suggest that TV may provide viewers with short-run pleasure, but at the expense of long-term malaise," said University of Maryland professor John Robinson, a lead author of the study, in a press release. 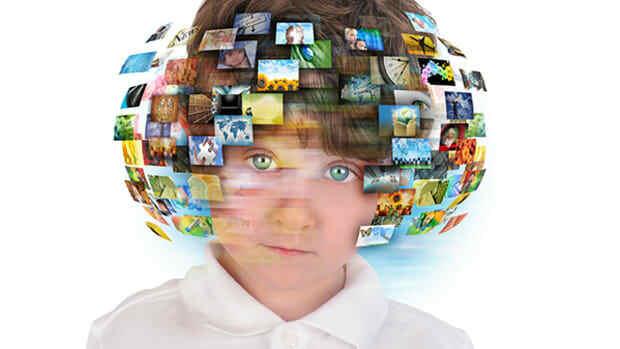 The data he analyzed, after controlling for demographic predictors, found that unhappy people watch an estimated 20 percent more television than very happy people. However, it&apos;s unclear whether happiness leads to less TV viewing or whether watching more TV leads to unhappiness. The authors write that either interpretation could be valid and, given the time Americans spend in front of the TV, worthy of future study. "In tandem, these points have parallels with addiction; since addictive activities produce momentary pleasure but long-term misery and regret. People most vulnerable to addiction tend to be socially or personally disadvantaged, with TV becoming an opiate," the authors conclude. The study is another in a recent series of academic attempts to understand what, exactly, makes people happy, and Miller-McCune.com has published several pieces on the subject. The second cover story of Miller-McCune magazine asked: "Should the Government Make Us Happy?" In May, Tom Jacobs delved into the academic debate on religion and happiness. In July, Michael Todd wrote about Denmark, the world&apos;s happiest country. In August, David Villano addressed happiness in relation to America&apos;s consumerist tendencies. And soon, Lee Drutman will look at studies on old age and contentment (Get a sneak peak here).